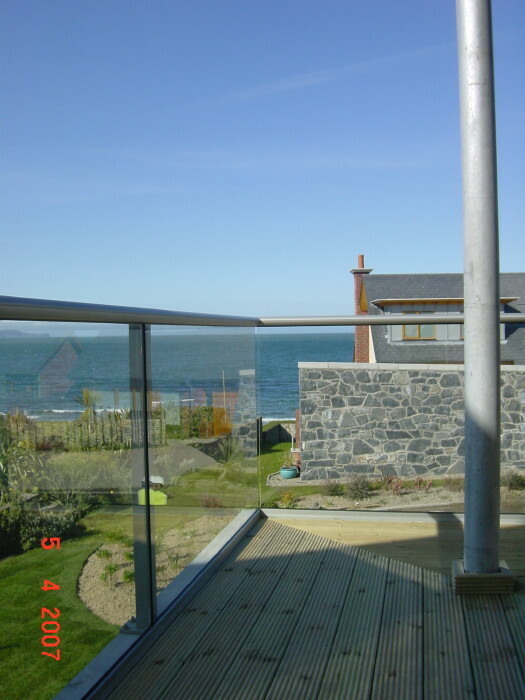 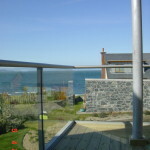 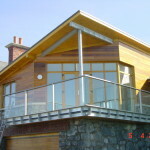 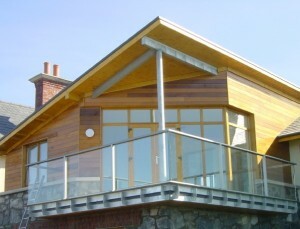 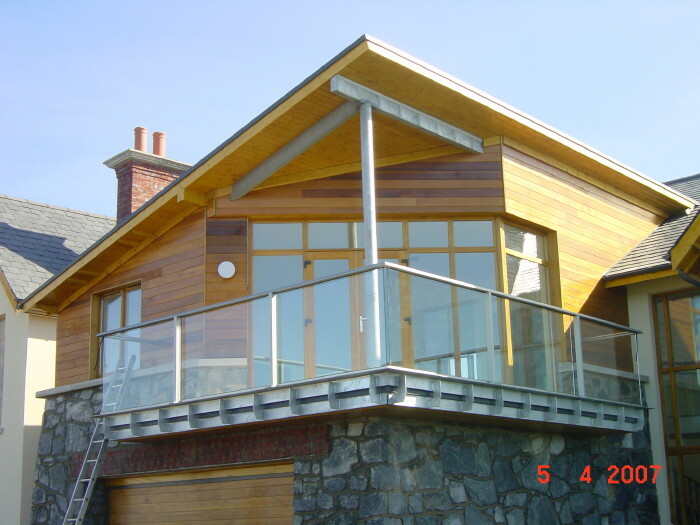 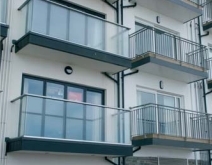 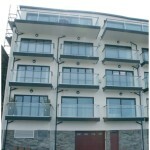 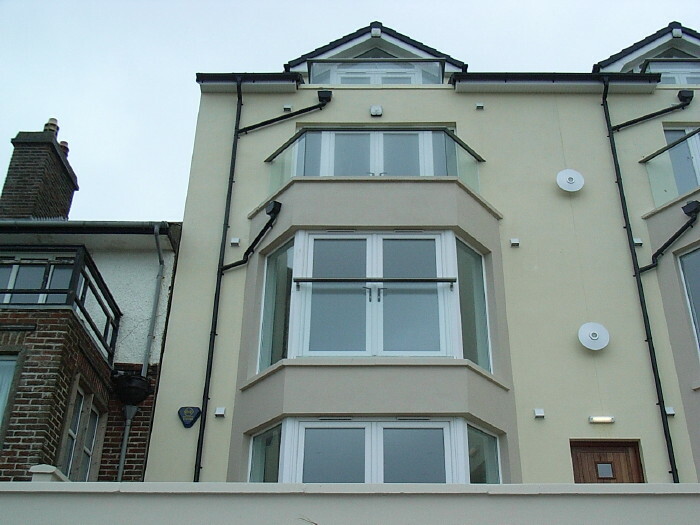 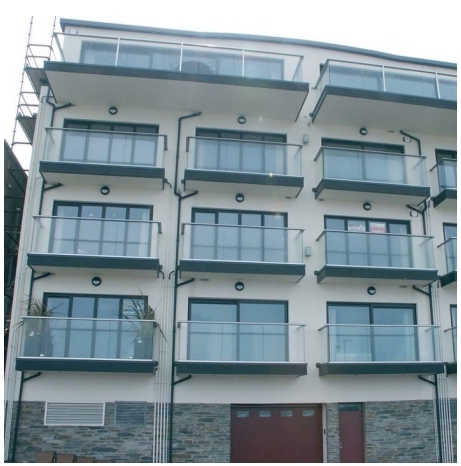 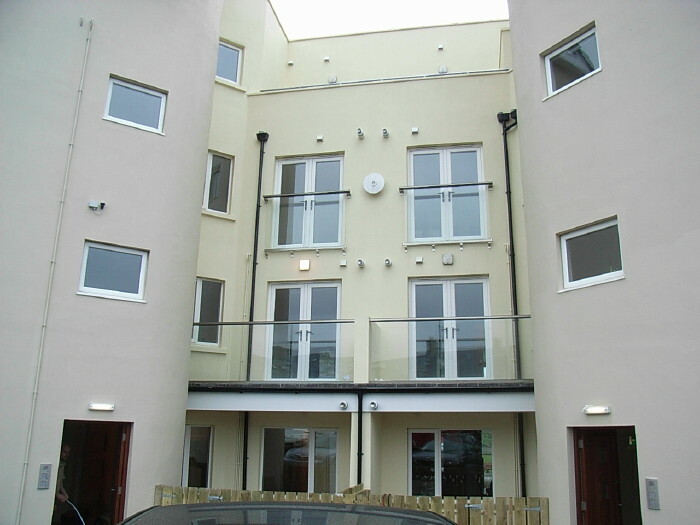 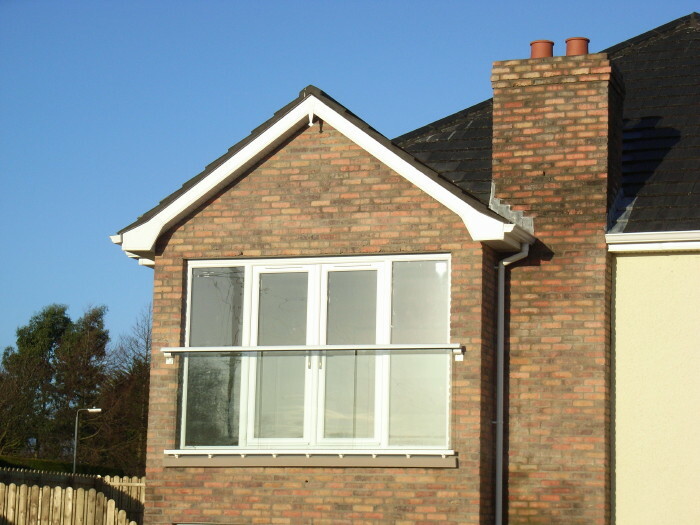 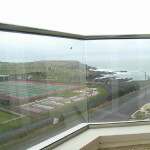 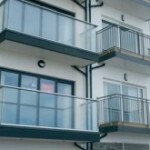 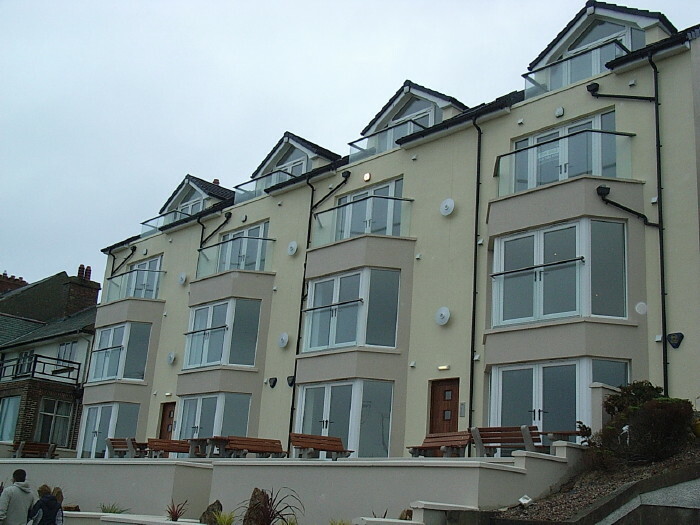 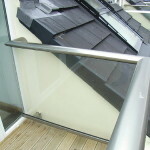 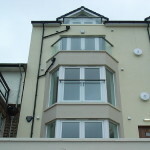 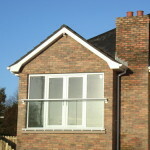 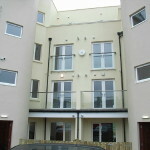 Balcony Systems no-maintenance, affordable glass balustrading solutions have been successfully launched to the Irish market. 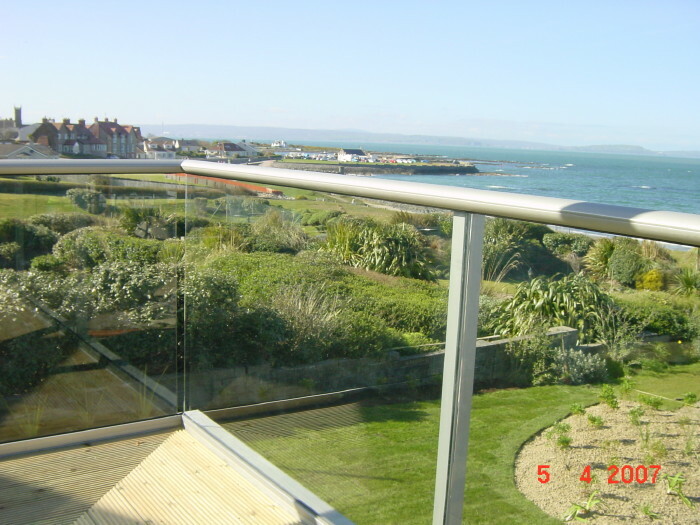 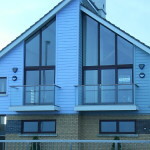 Balustrading specialist Balcony Systems Solutions LTD offers an innovative solution for straight and curved glass balustrades, glass Juliet balconies, glass windbreaks, privacy screens and curved glass patio doors. 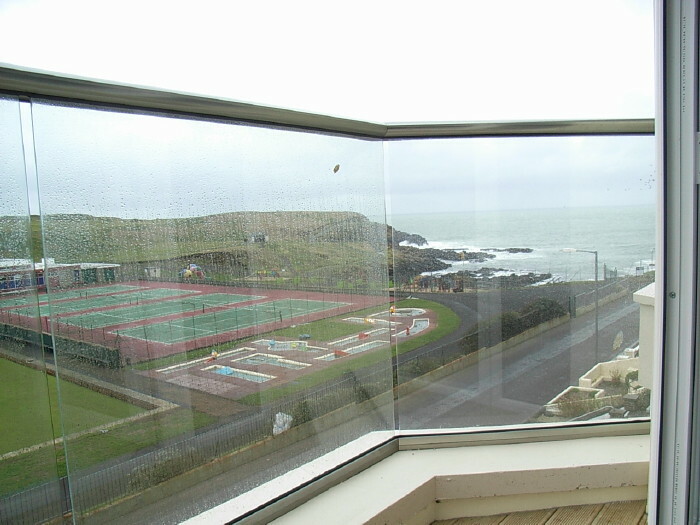 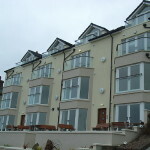 Irish coastal areas properties, particularly around the popular resort areas of Portrush, Portmore and Portstewart, are exposed to the demanding marine environment. 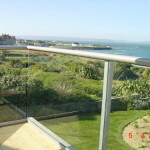 Recently-built painted and galvanised steel balustrades are succumbing to harsh salty elements, discolouration and corrosion and need a serious maintenance. 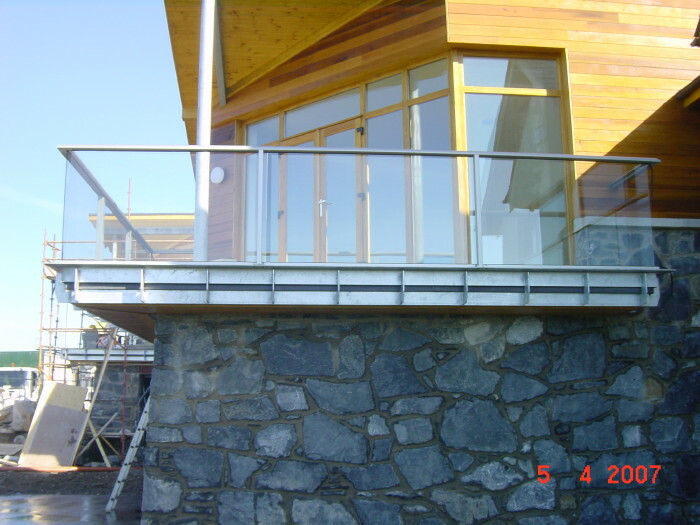 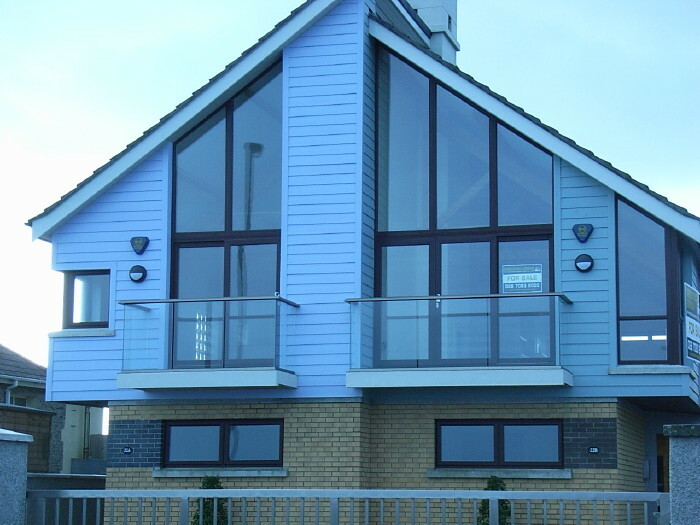 Made of glass and aluminium, the Balcony systems balustrading solutions perform excellent corrosion-resistance and save regular time-consuming and costly maintenance. 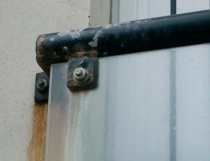 They only require an occasional wipe clean. 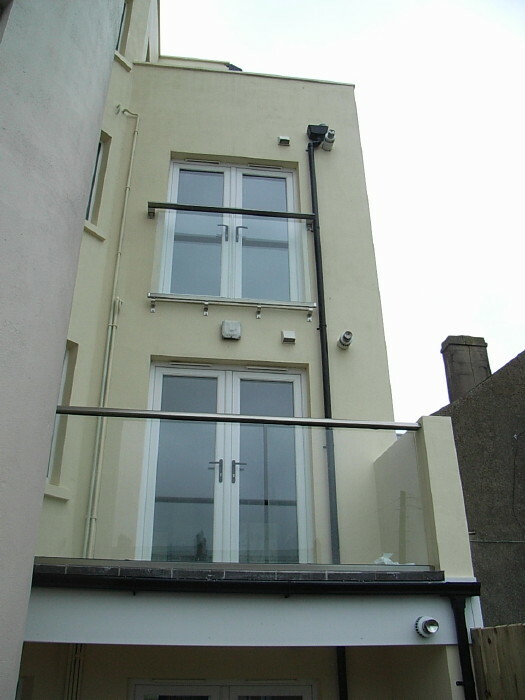 Wide spans with minimum vertical posts increase light in new and renovated properties, luxury homes and apartments. 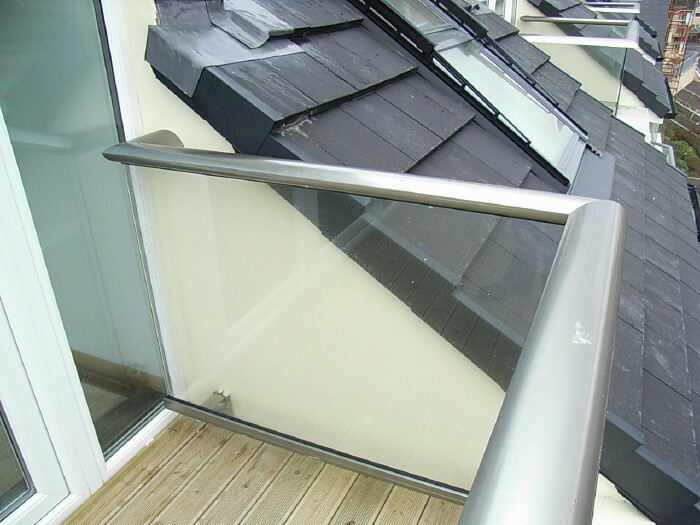 An additional benefit of glass balustrades is wind protection that enables the users to enjoy balconies and terraces in comfot. 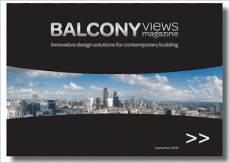 This entry was posted in Projects on May 22, 2014 by Balcony Systems. 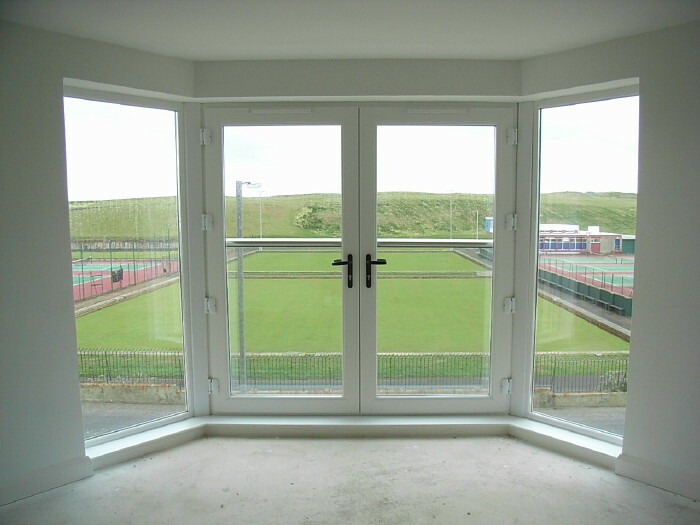 Hi I’m looking to just get Rough idea on price don’t want anyone to call at the moment as just moved in and want to budget. 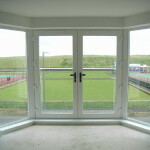 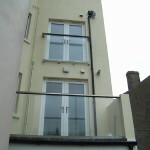 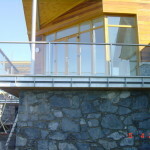 What cost for 5 Mt of glass and post balustrade on internal balcony over main Livingroom.